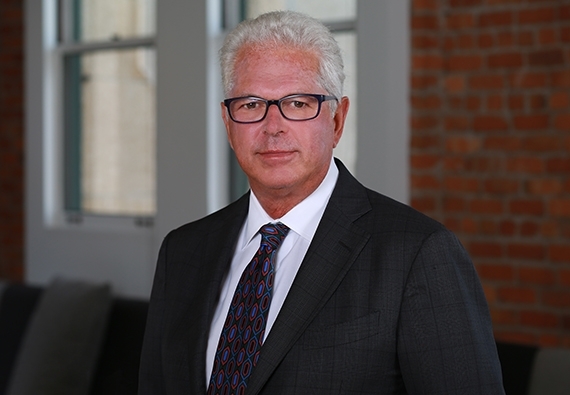 Steve has successfully represented several major developers in obtaining land use entitlements for the construction of some of the Bay Area’s largest developments, including several high-rise residential towers in downtown San Francisco, the San Francisco Museum of Modern Art expansion project, the Potrero and Sunnydale HOPE-SF public housing reconstruction projects, and the University of California's University Village project in the City of Albany. In the face of tough opposition, he has obtained land use entitlements for redevelopment and improvement of several underutilized urban sites throughout the Bay Area, including shopping centers, closed schools, and underutilized religious facilities, often involving the rehabilitation or replacement of historic structures. Steve also litigates land use disputes. He counsels clients on California Environmental Quality Act (CEQA) compliance and defends his clients’ environmental review documents in both administrative and judicial forums. The San Francisco Bay Area has one of the country’s most challenging entitlements environments. With over three decades of land use and development experience, Steve is one of the best-known and most effective attorneys in the city. He knows the decisionmakers, knows the consultants, and above all, really knows the city. He is a familiar and respected presence in San Francisco City Hall, and is a team leader, strategist, and high-level advisor who knows, above all, how to put together projects that work. International Who’s Who of Business Lawyers (Environmental Law). “Top 25 Land Use Leaders” in 2011, Daily Journal. Farella's developer clients rely on my strategic guidance of our multi-disciplinary teams to gain public agency project approvals.